I just posted the two Wonder Bread Mexico spots I worked on, along with a bonus breakdown video. I have some other work that I completed recently that I should probably try and post too pretty soon. 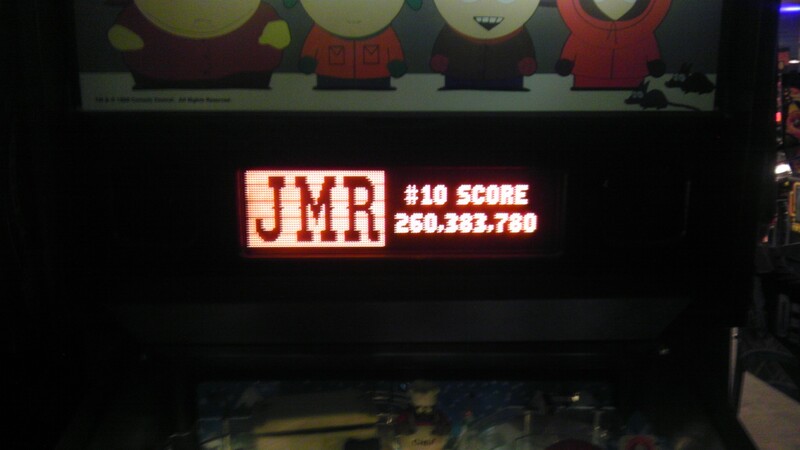 2013 is off to a good start for me. I got to see DJ Douggpound of Tim & Eric and Portlandia fame live last weekend, and I was crying from laughing so hard at one point. 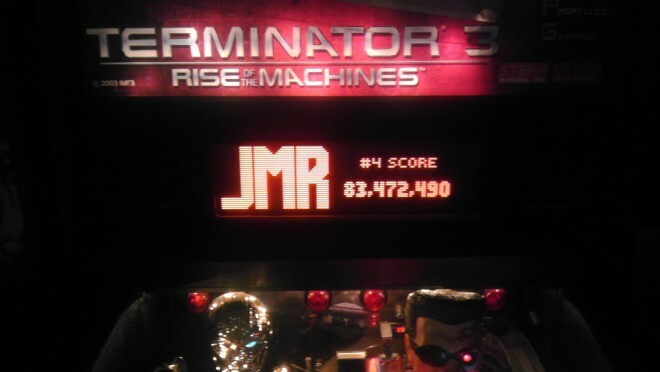 Last Friday, I scored high enough on the Terminator 3 and South Park pinball games to make it on to the leaderboard for each at Pinballz. I’m really looking forward to the Geographer concert next Saturday. And finally, I’m looking to buy a house. Now, I just need to keep that new work coming in!